There are 97 universities in Canada, all of which offer unique settings and experiences. What they have in common is a dedication to high-quality teaching and research and to providing opportunities that enhance your learning, your career, and your life. Canada offers a wealth of higher education options and life-enriching opportunities at its universities and university degree-level colleges. These institutions are diverse – varying in size and programs – and they’re located across the country, with at least one in every province. Universities offer programs that range from fine art, biology and commerce to astronomy, engineering and medicine. Currently, there are more than 10,000 undergraduate and graduate degree programs, as well as professional degree programs and certificates offered in Canada. Regardless of the program, Canadian degrees are globally-recognized and considered equivalent to those from other Commonwealth universities and the United States. Canada has no federal ministry of education or formal national accreditation system. The provinces and territories are responsible for all levels of education, including universities. 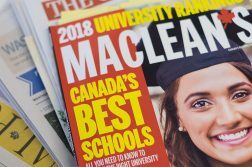 Instead, membership in Universities Canada, coupled with the university’s provincial government charter, is generally deemed the equivalent to accreditation. Each university has a style all its own. You can study at a large, research-intensive campus in an urban centre such as Montréal, Toronto or Vancouver, or you can enroll at a small liberal arts institution with a focus on undergraduate education, such as Mount Allison in Nova Scotia or Trent University in Ontario, where most of the students live in residence. Some universities specialize in areas such as business, engineering or arts, while others offer a wide range of undergraduate, graduate and professional programs. 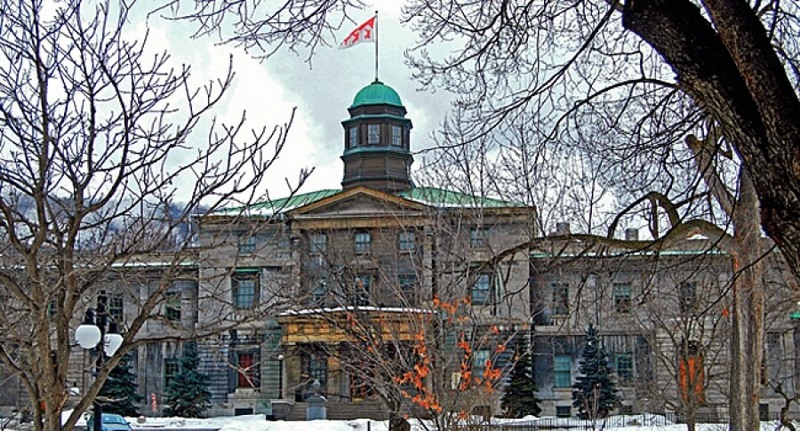 Canada has English-language and French-language institutions and a few universities, such as University of Ottawa, offer instruction in both official languages. Many universities offer full-time and part-time enrolment options as well as opportunities to participate in cooperative education, distance learning, continuing education and student exchange or study abroad programs. Student exchange programs (study abroad for part of your degree). Students also have access to career, personal or academic counsellors and can get help with medical concerns or resolving housing issues. Many universities also have services for students with specific needs, such as single parents; students with physical, sensory or learning disabilities; Aboriginal students; part-time students; gays and lesbians; mature students; and students of diverse ethnic and cultural backgrounds. Our universities play a vital part in their local communities, offering concerts and plays, daycare centres, sports and fitness facilities, lectures, museums, on-campus radio stations and art galleries. Visit a university – either in person or online at www.universitystudy.ca/canadian-universities/ – to see for yourself how varied and enriching their offerings can be for you. Between June 2008 and June 2015, about twice as many net new jobs were created for university graduates (1,065,000) than for college and trades graduates combined (620,000). Over their careers, university graduates earn on average 50 percent more than other full-time workers without a university degree. 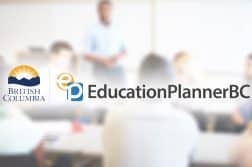 Now, and even more in the future, a postsecondary education – a university degree, a college diploma or some combination of the two – will help you get a great job. University also prepares you for the challenges you will face throughout your life. Going to university will help you learn how to solve problems, think critically and creatively, present your ideas persuasively, work in teams, and make effective decisions – all attributes that are in high demand by today’s top employers. A comprehensive Directory of Canadian Universities is available from Universities Canada. It contains detailed information about courses available at all universities, scholarship tips and contacts for internships and cooperative education opportunities. Please visit the Universities Canada website, www.univcan.ca/dcu, to order one your copy at just $54.95.